"We have decided not to die." 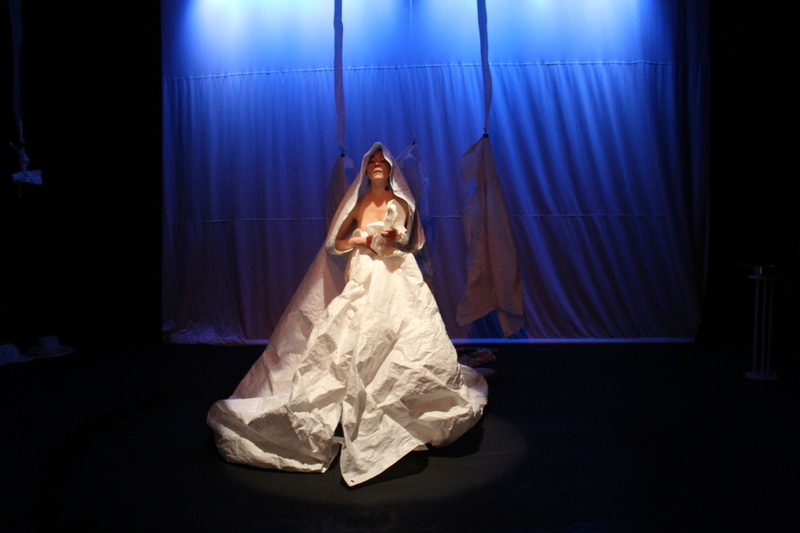 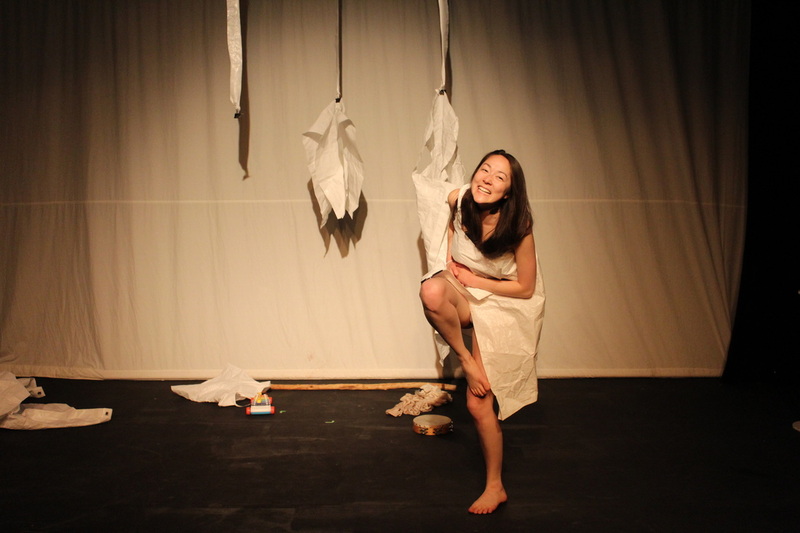 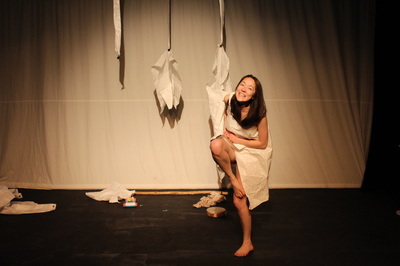 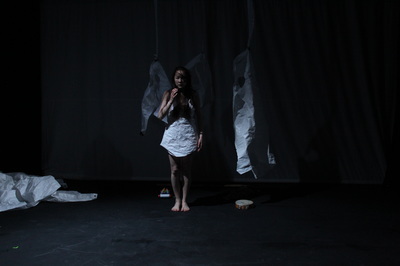 ana explores the persecution of the feminine and uses elements of abstracted movement, text, clown, and song to express her many aspects. 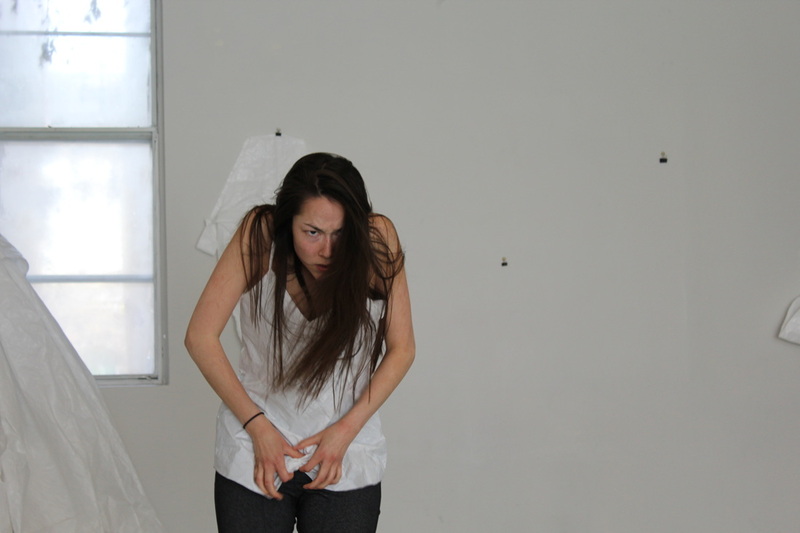 ana is a multifaceted being who has reached a breaking point and brought an audience together in a call for action. 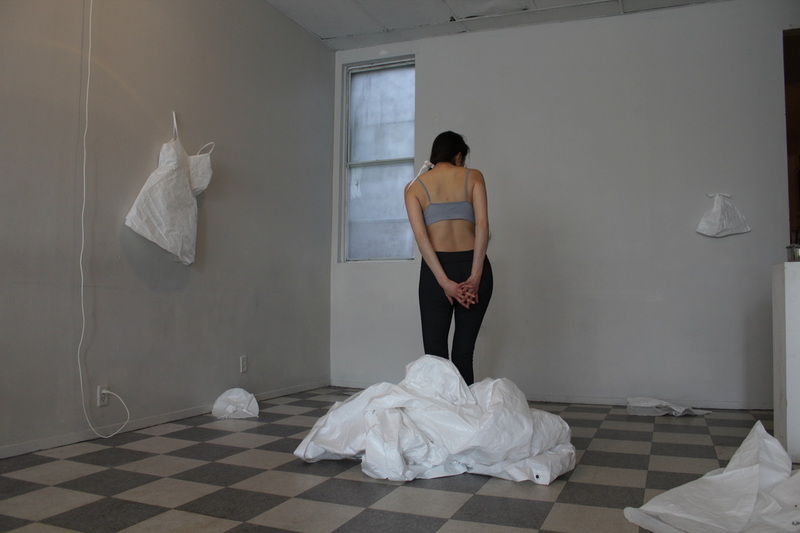 This work is a union of emotion, ceremony, violence, and rebellion. 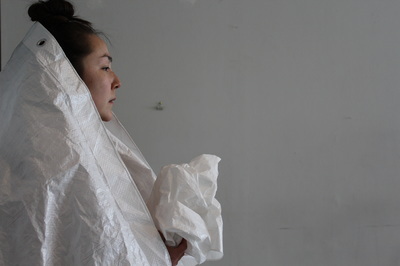 The piece has been in development since 2014 since an initial workshop through Intrepid Theatre’s Petri Dish Residency. 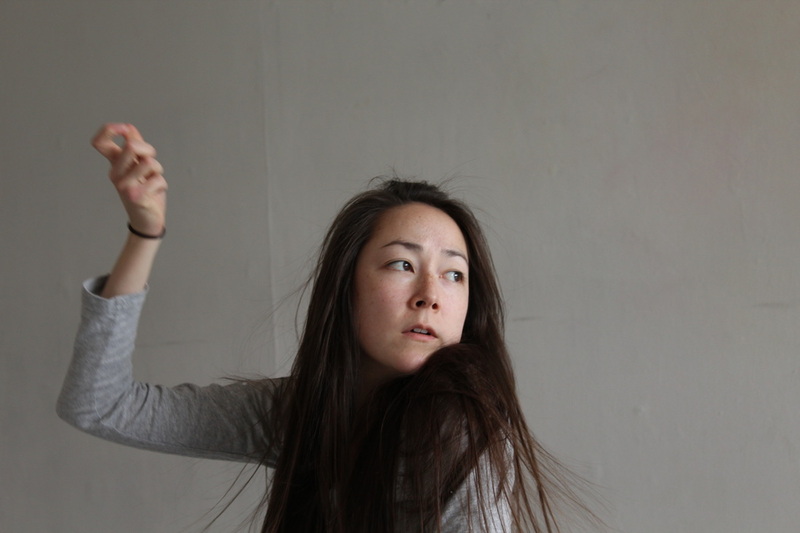 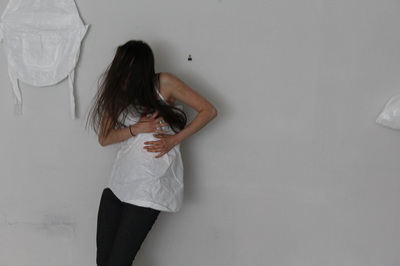 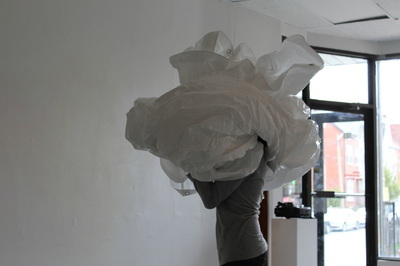 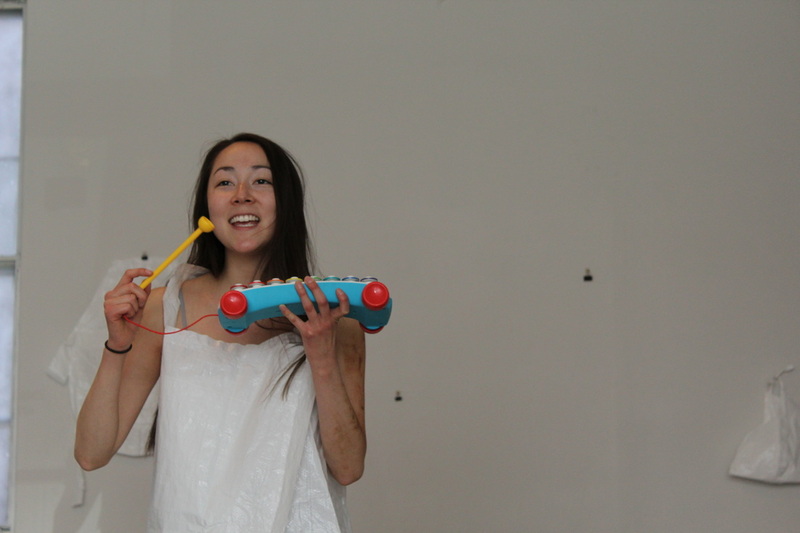 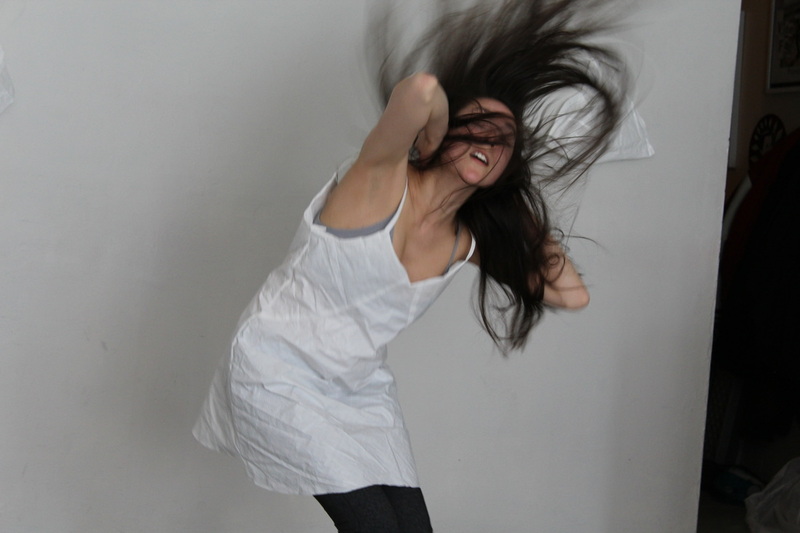 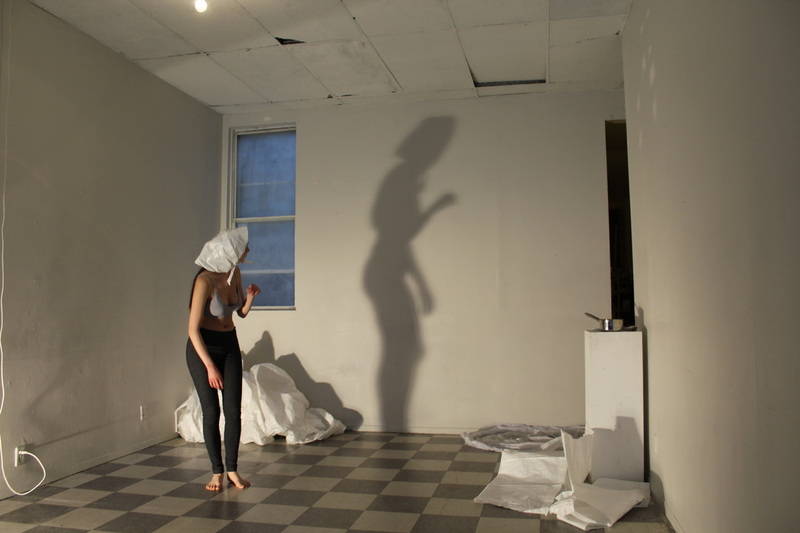 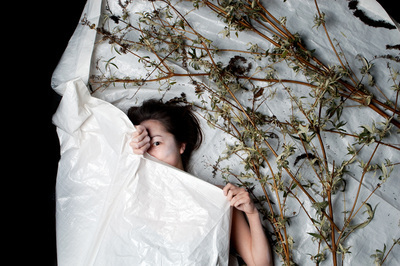 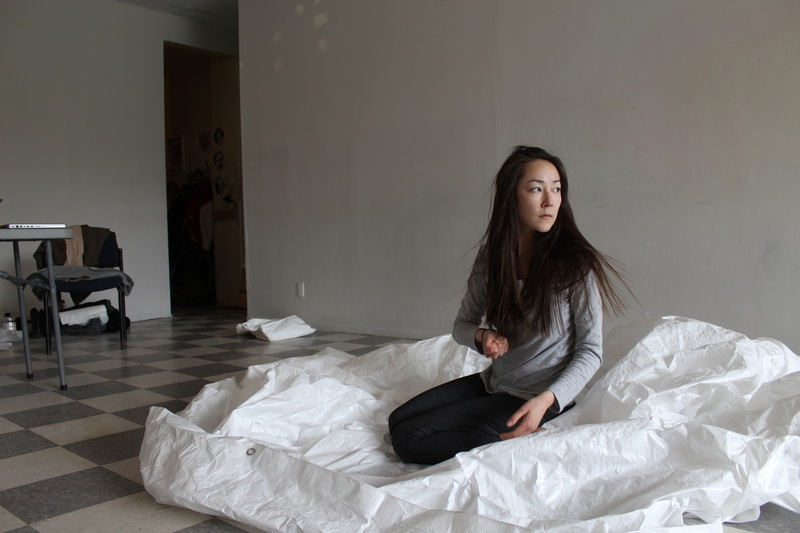 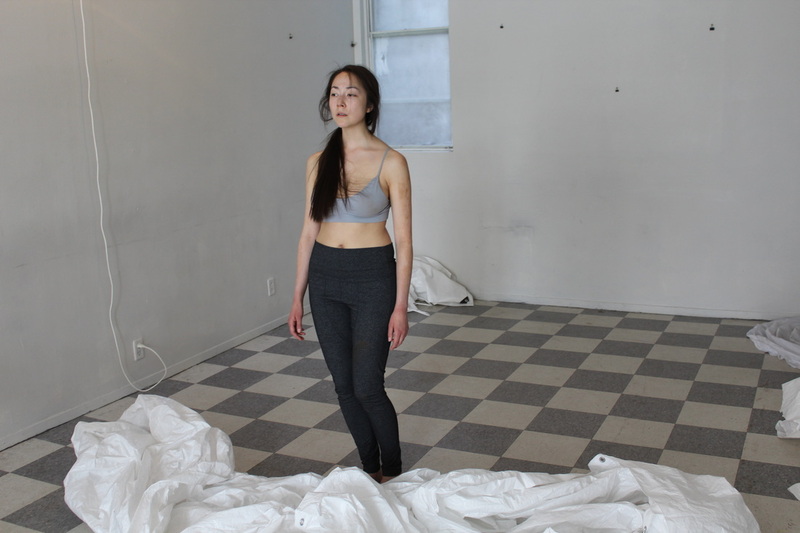 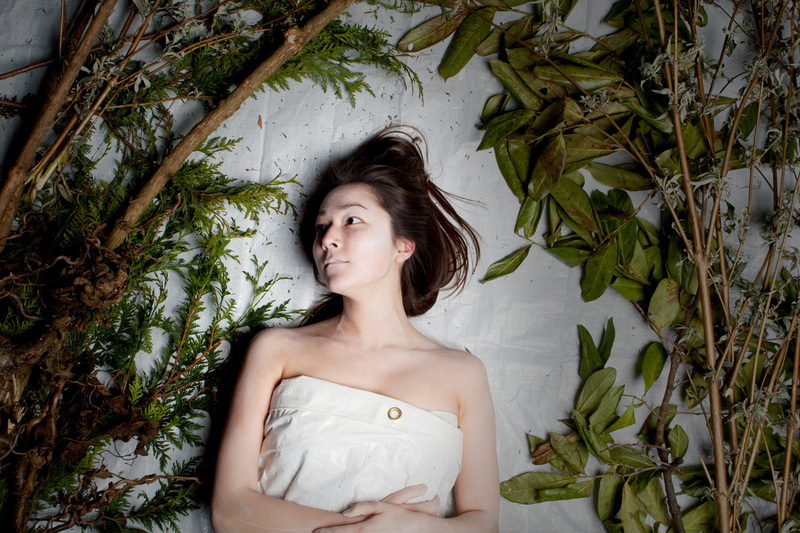 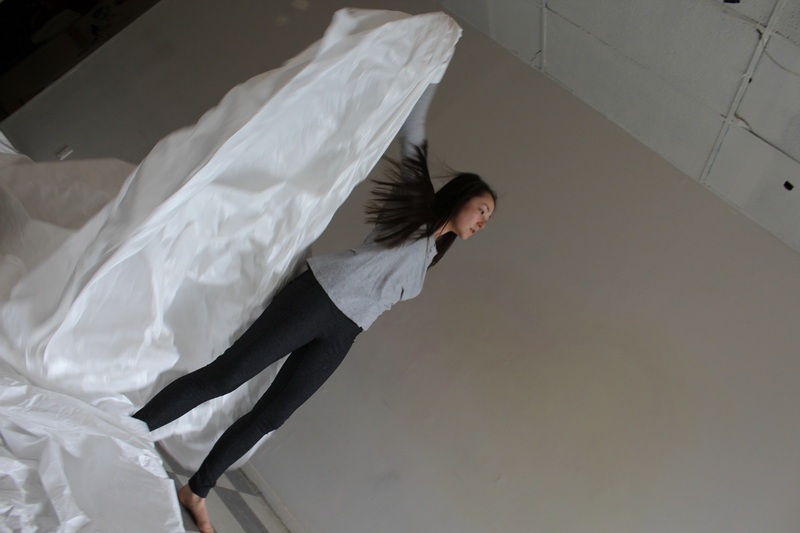 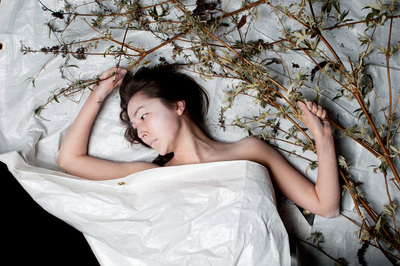 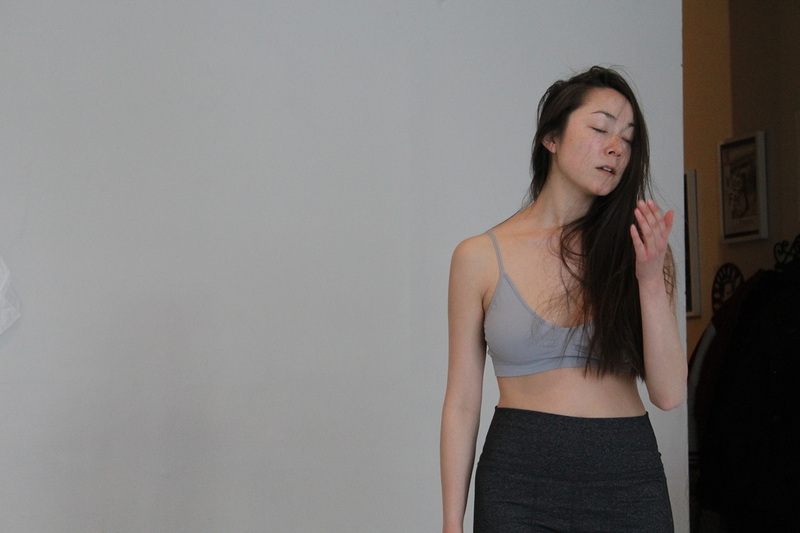 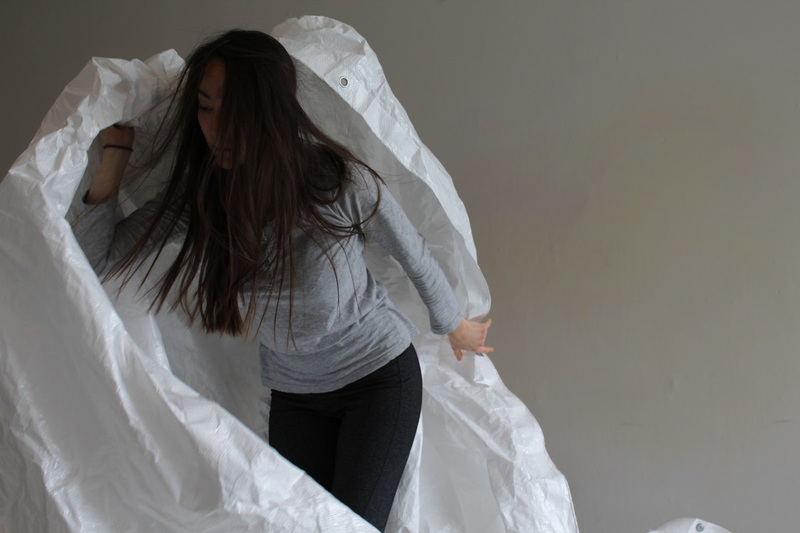 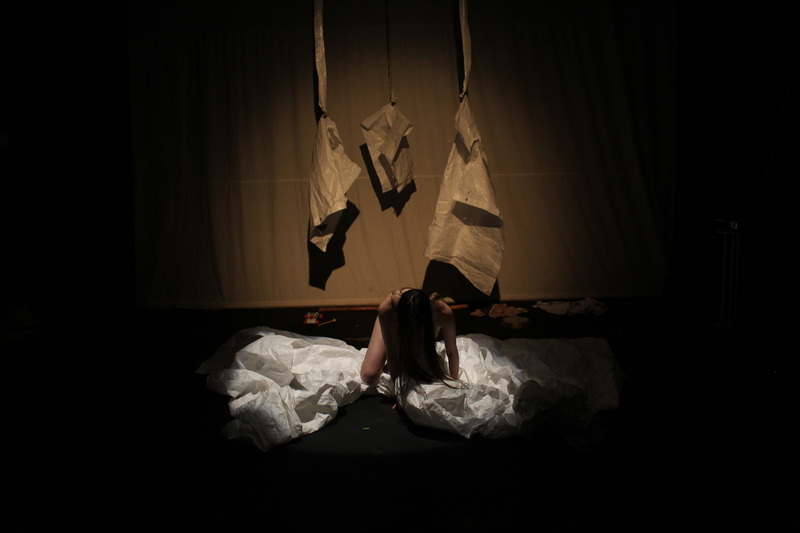 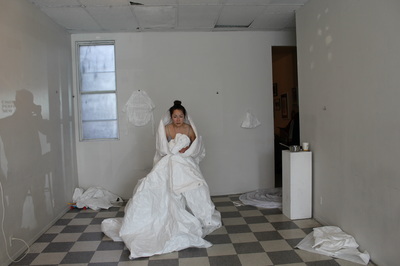 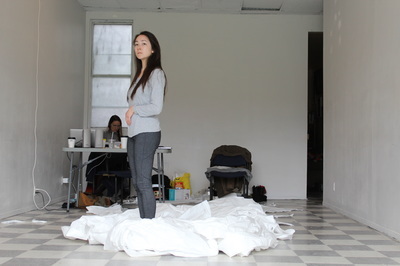 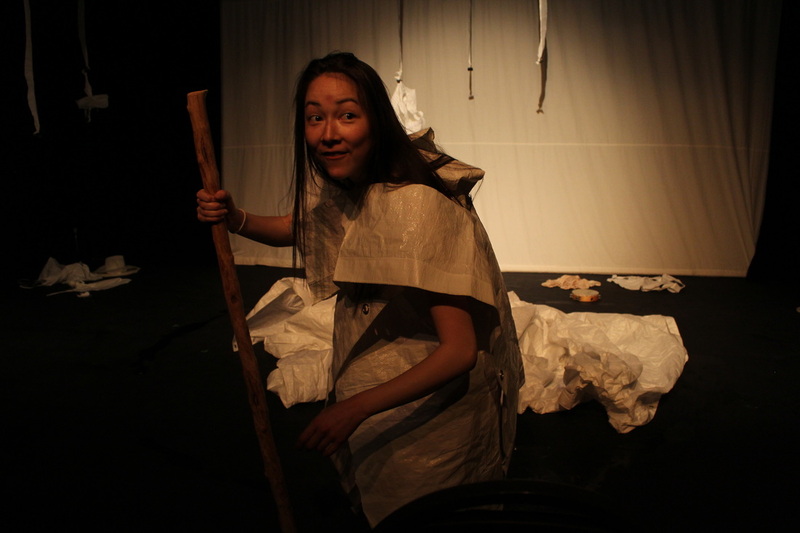 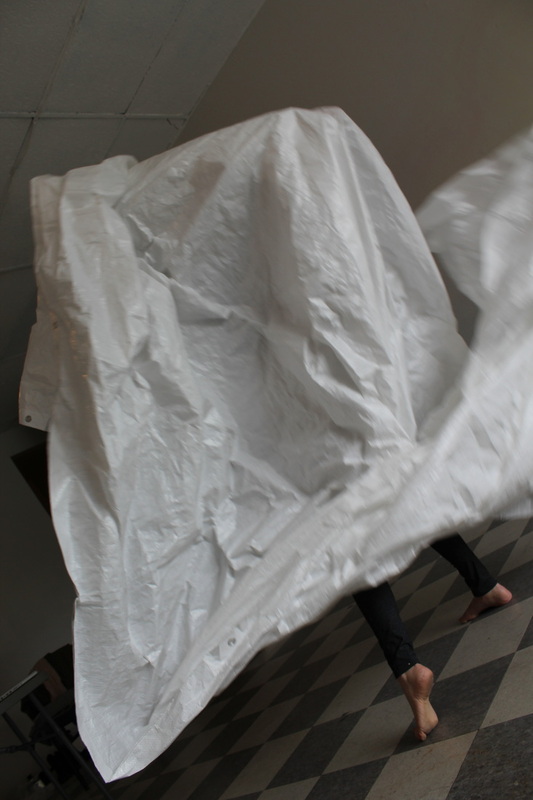 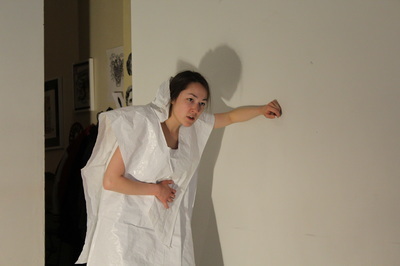 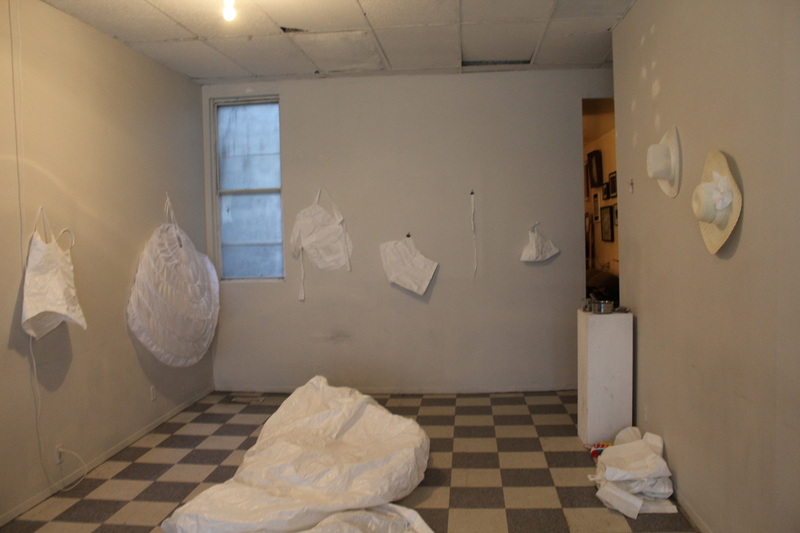 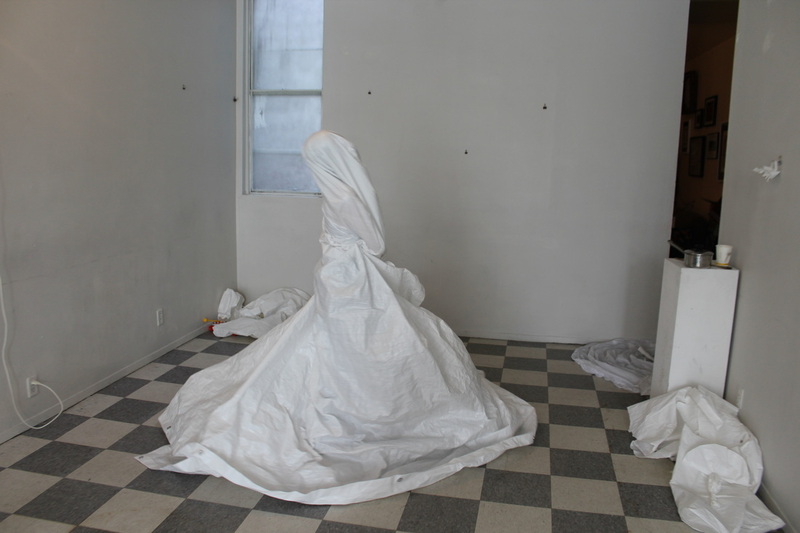 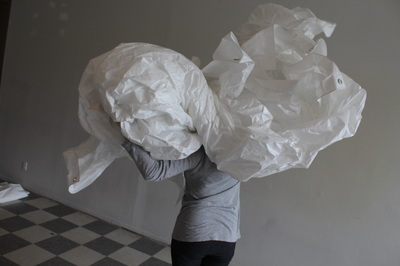 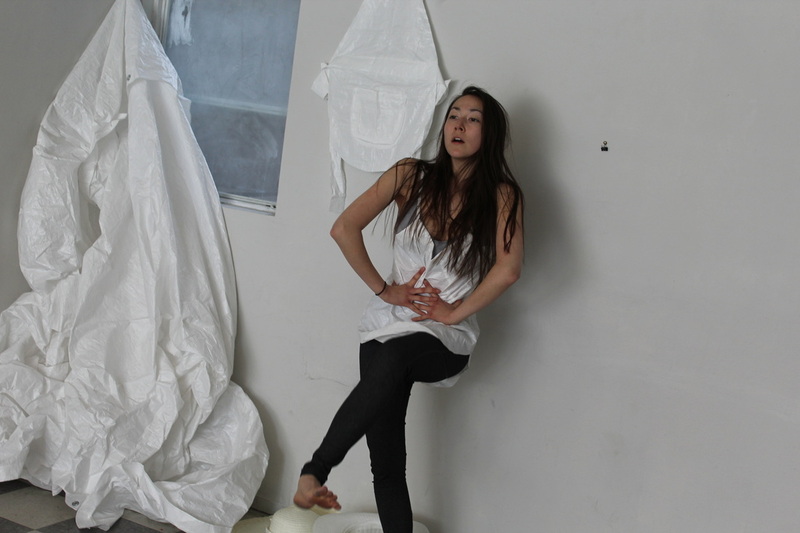 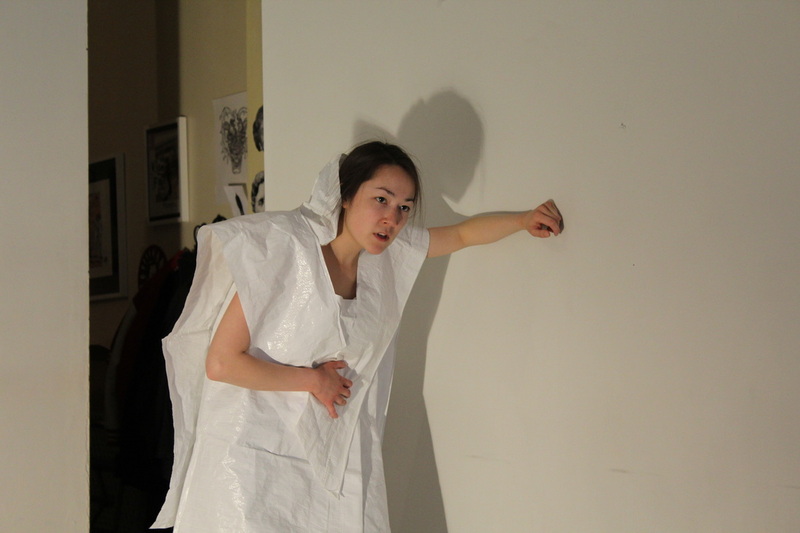 Since then, ana has been workshopped through UnoWorks in 2014, a two week devising workshop in January 2015, and a residency at the acclaimed Videofag in Toronto this past April. * The participation of this Artist is arranged by permission of Canadian Actors’ Equity Association under the provisions of the Dance-Opera-Theatre Policy.